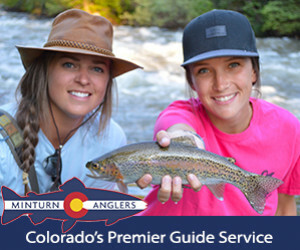 Although Vail and Beaver Creek's gondola and chairlifts are mainly used during the winter months to shuttle skiers and snowboarders to high-elevation powder stashes, the lift service is also a fun and exciting way to see the area and terrain during the summer. Ride the scenic Centennial Express lift to the top of Beaver Creek Mountain. 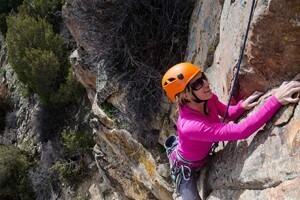 Once at the top, enjoy lunch, sightseeing, hiking, mountain biking, or outdoor games. 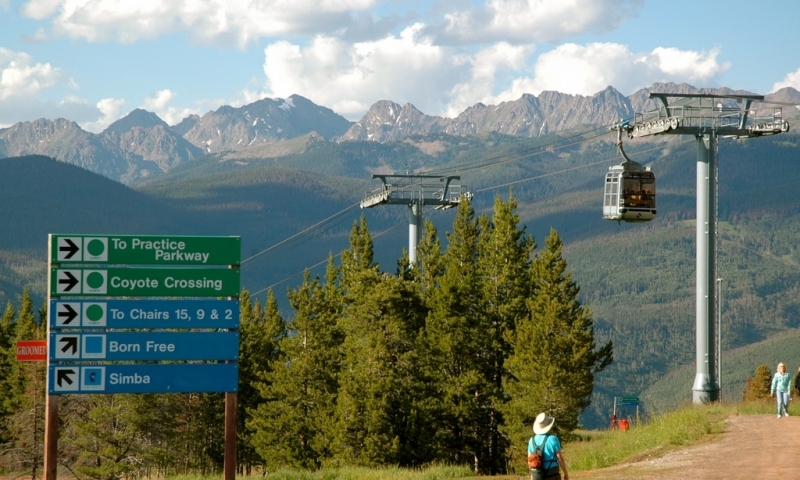 Ride the Vail Gondola for great views of the surrounding mountains. Enjoy a short hike and lunch at the top before riding back down. Take a ride on the Vail Gondola or Beaver Creek Chairlift for great views of hte valley and easy access to upper mountain trails and activities. Riding the Vail gondola in the summer is an entertaining way to see a unique view of Vail Valley, and you’re surrounded by the New York, Gore and Sawatch Mountains. Once at the top you can take a short hike, enjoy lunch and snap a few photos of the breathtaking scenery. After enjoying the many splendors at the top, you can either climb back into the gondola for the ride back down or hike back to the base on marked trails. Location: The Vail gondola is located on Lionshead Circle in Vail, in the heart of the pedestrian neighborhood. Hours: June 2nd through October 1st, 2017. Daily 9am-9pm. Weekends only and limited hours in early June and September. Contact: The activities desk phone number is 970-476-9090. Enjoy spectacular views from Beaver Creek's Centennial Express Chairlift. Once at the top you can enjoy hiking and mountain biking trails, lunch at the Spruce Saddle, and a disc golf course. Tickets are good for multiple rides. Scenic tram rides above Estes Park Colorado.